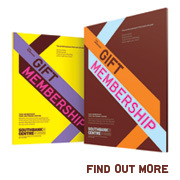 Ether has established itself as a festival of experimentation, contemporary classical and groundbreaking work. This year it features minimalist composer Steve Reich’s 1971 masterpiece,Drumming. Universally hailed as one of the great composers of our time and heralded by bands such as Radiohead and Godspeed You! Black Emperor, Steve Reich has transformed the world of contemporary music with his innovative approach to harmony, rhythm and form. A pioneer in his field, Reich used the technique of phasing in a number of his works. Phasing occurs when two musicians play a single repeated pattern in unison. Player One then changes their tempo slightly while Player Two maintains the original tempo. Eventually they are both several beats out of sync with each other. In Drumming four drummers phase in and out with each other, and are then joined by more musicians in parts two, three and four. For Ether Festival the acclaimed Colin Currie group will be performing Drumming in its entirety as well as hosting a free pre-concert event where they will be demonstrating and discussing sections of the piece. 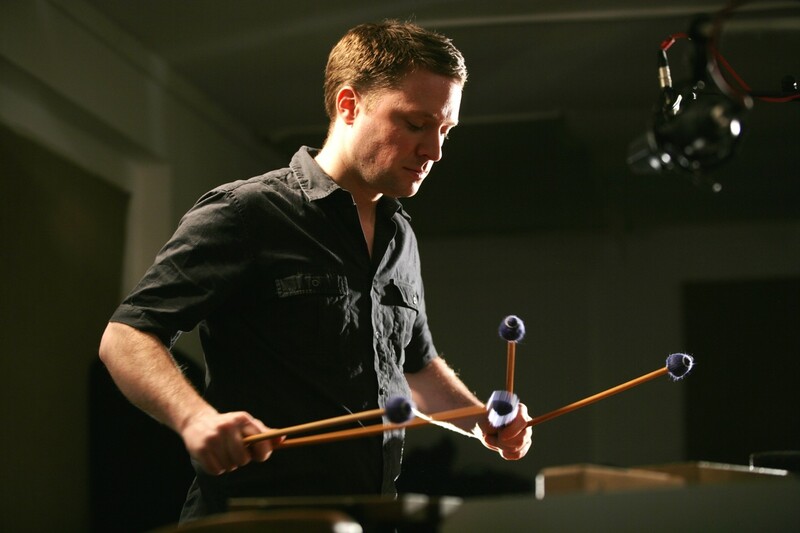 See the Colin Currie Group play Steve Reich’s Drumming at Southbank Centre’s Queen Elizabeth Hall on 8 and 9 April 2011 as part of Ether 2011. Get tickets here. Get the latest news first plus Ether playlists and free downloads.